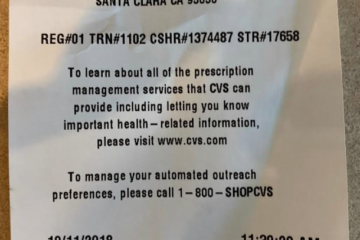 CVS, you should know better. You can and should do better. Share book reviews and ratings with Trey, and even join a book club on Goodreads.